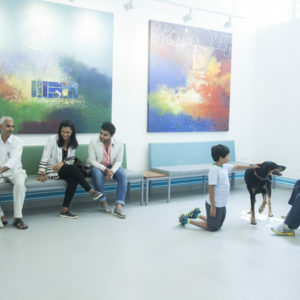 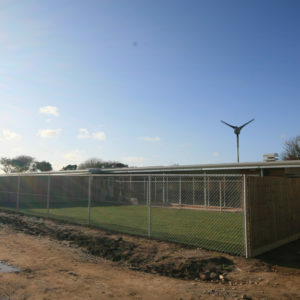 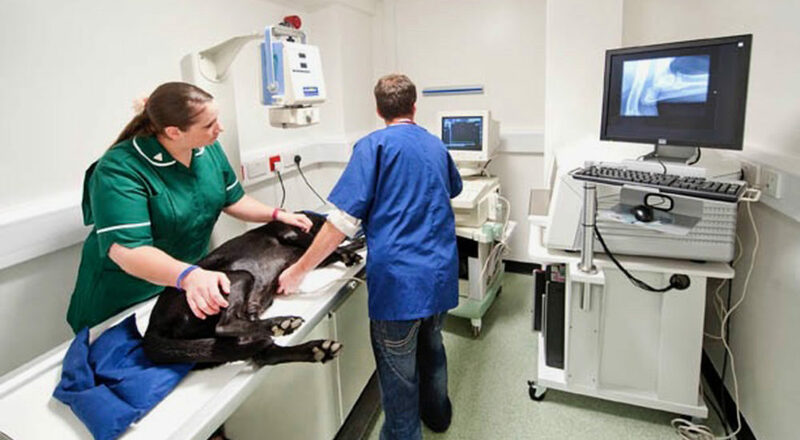 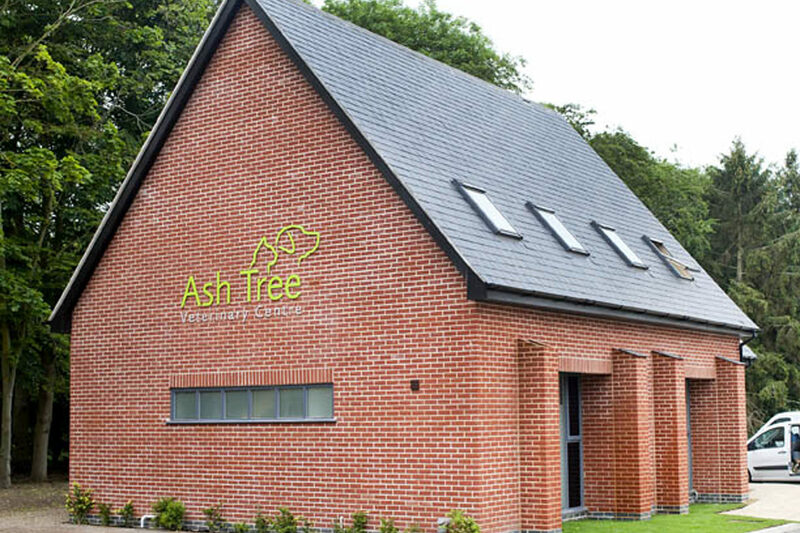 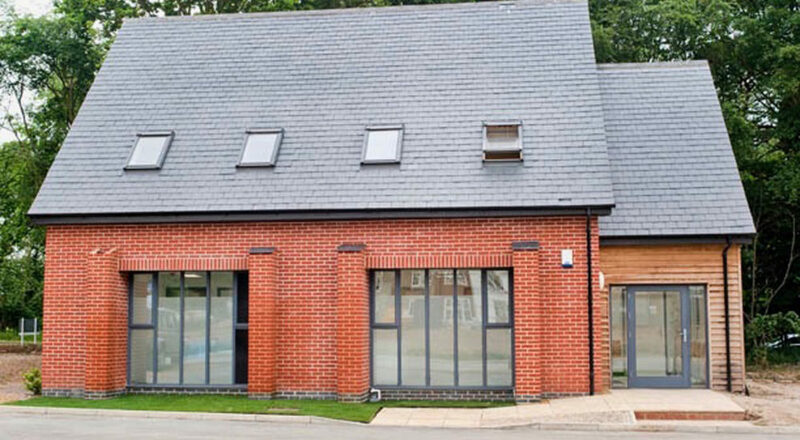 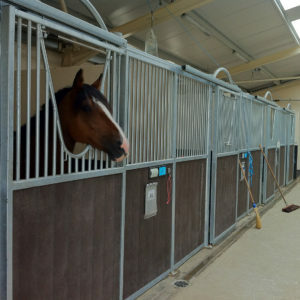 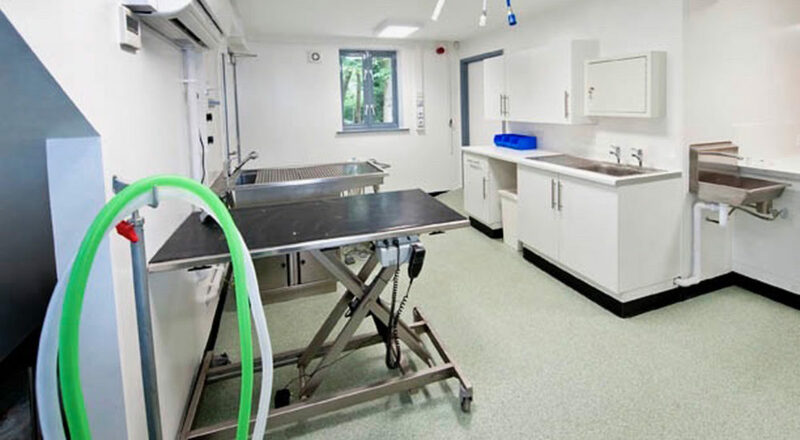 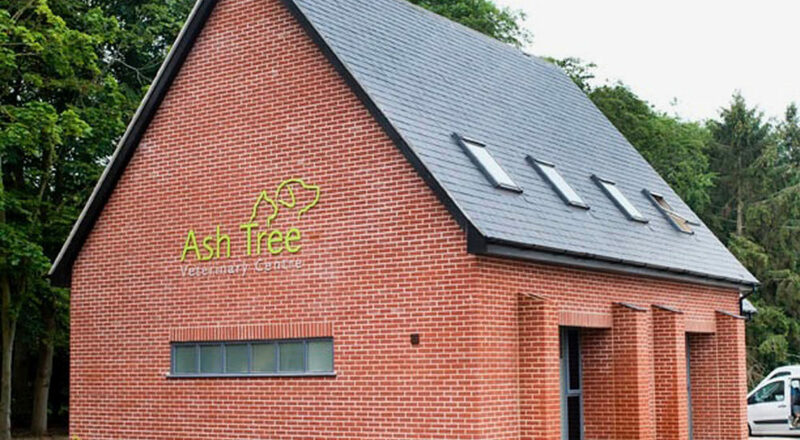 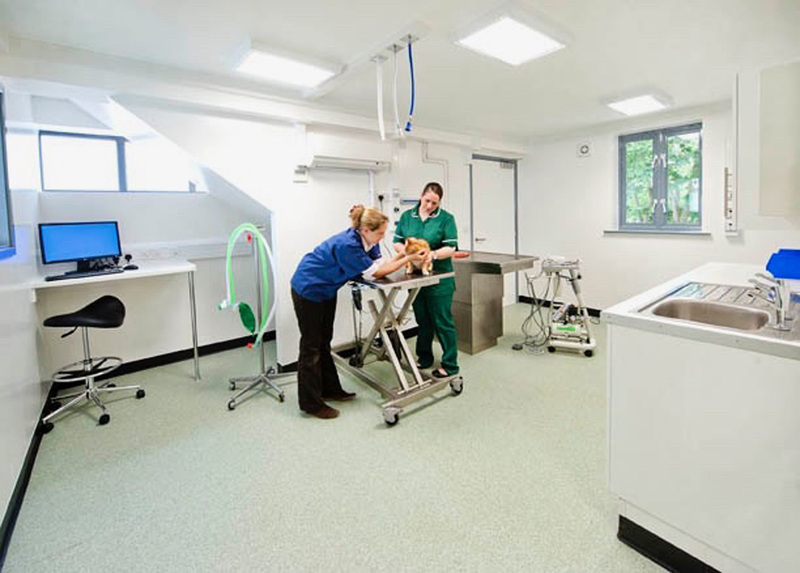 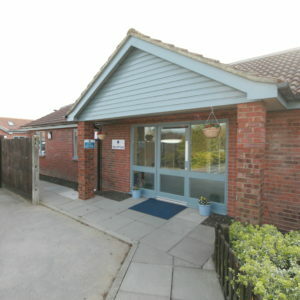 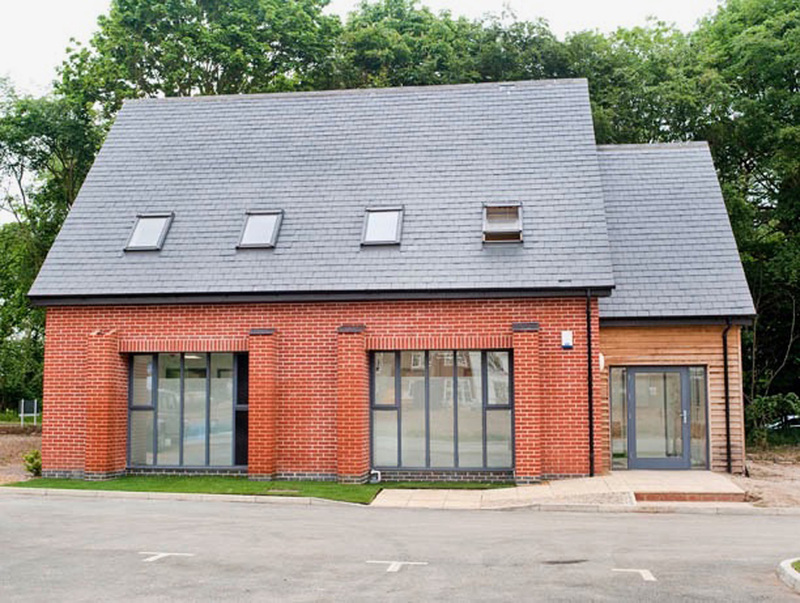 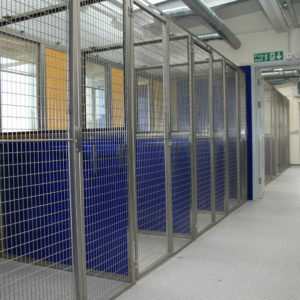 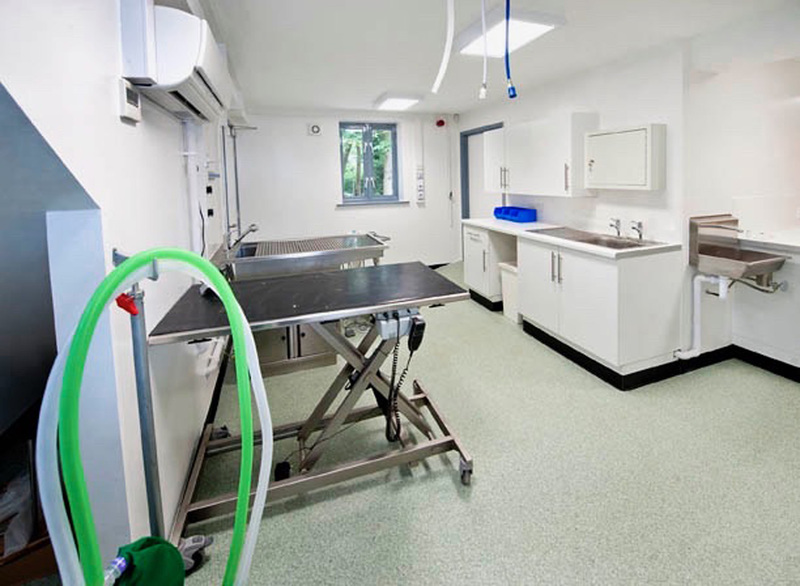 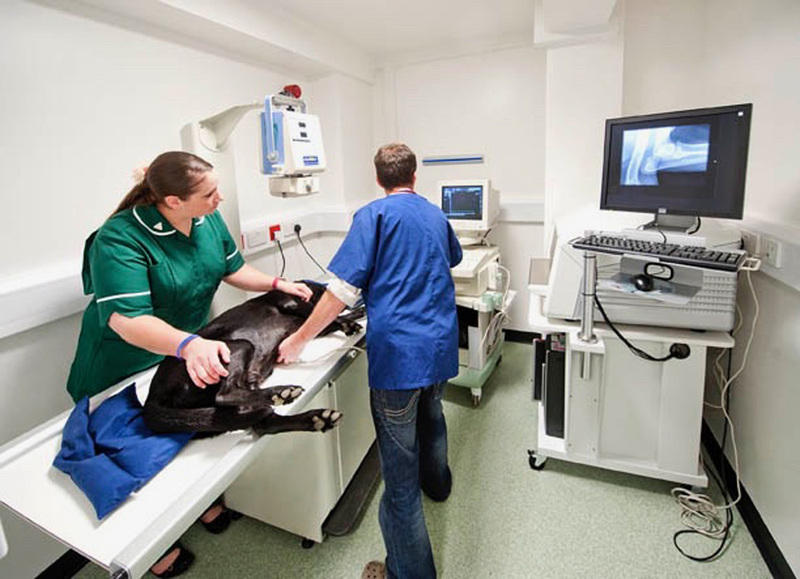 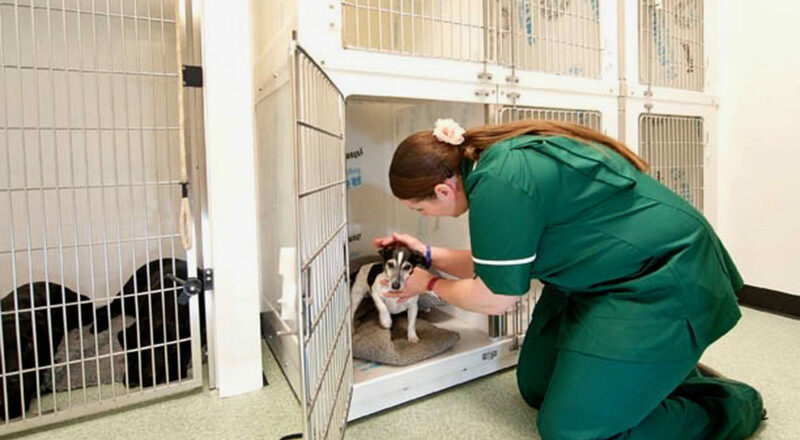 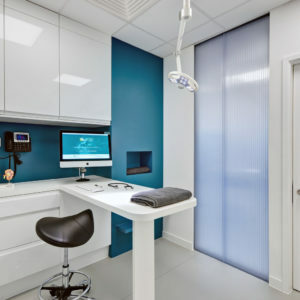 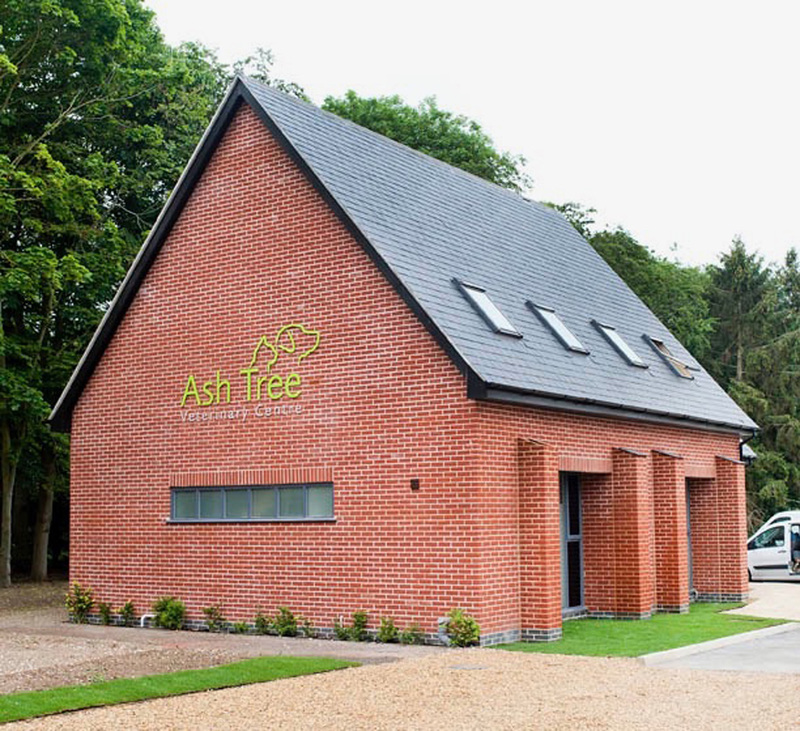 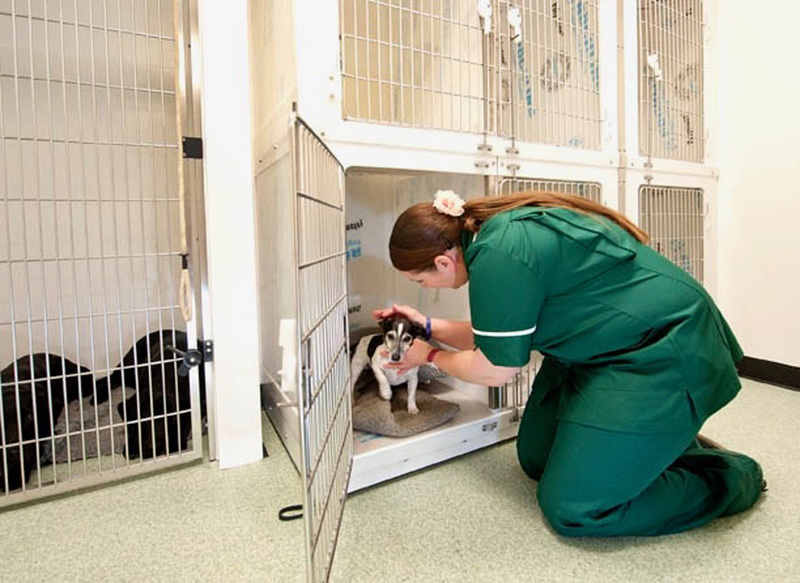 As two experienced vets, our clients knew what they wanted this modern practice to offer; a personal and traditional feel whilst supplying the very best of care within a modern purpose-built environment. 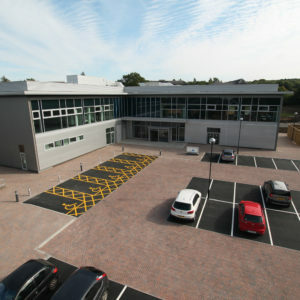 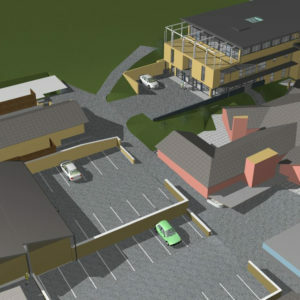 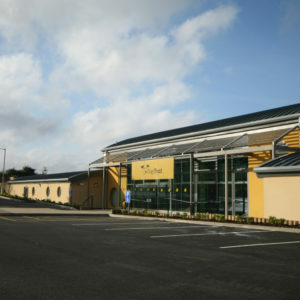 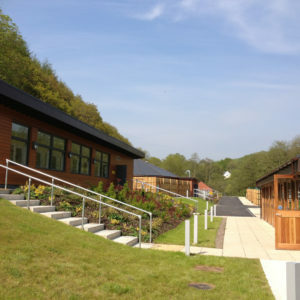 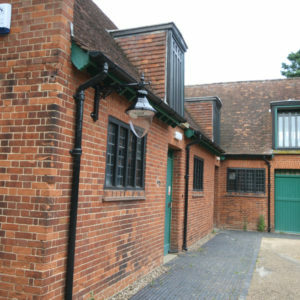 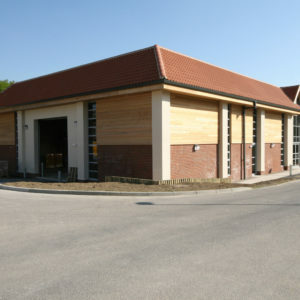 The proposed site was on a brand-new development and included an open space/plan building with no previous role. 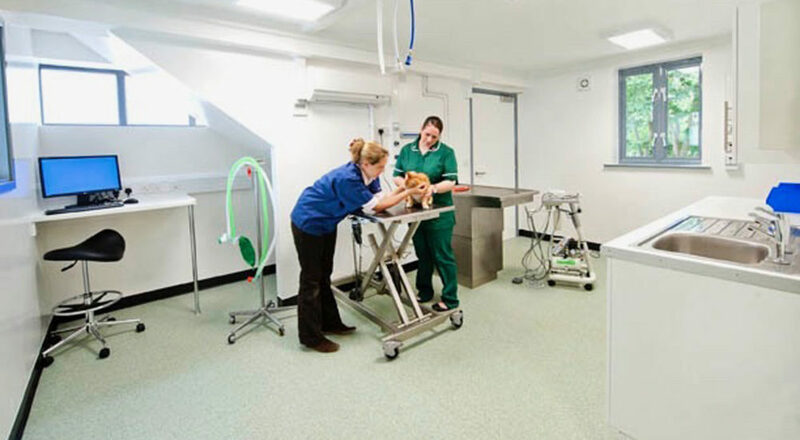 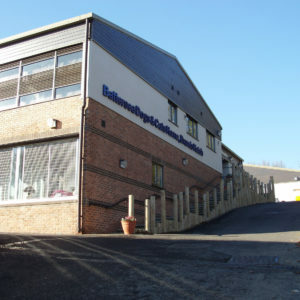 Due to the nature of this double height building, the design concept involved creating a mezzanine floor where areas such as a cat ward, staff quarters, laboratory, plant room and large office could be constructed. 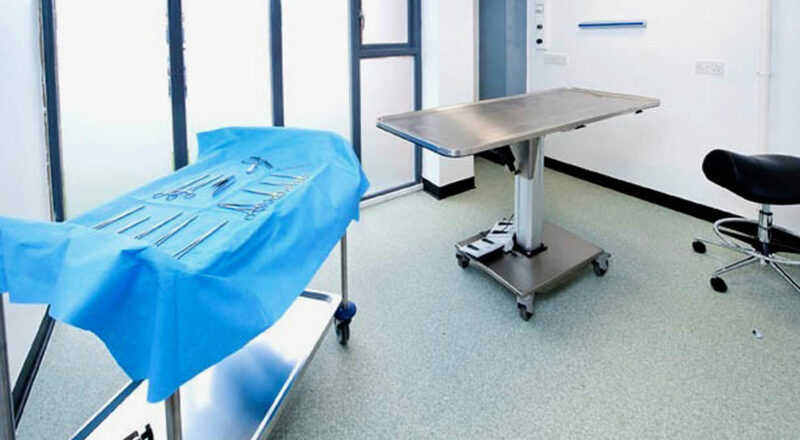 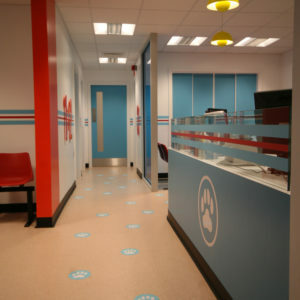 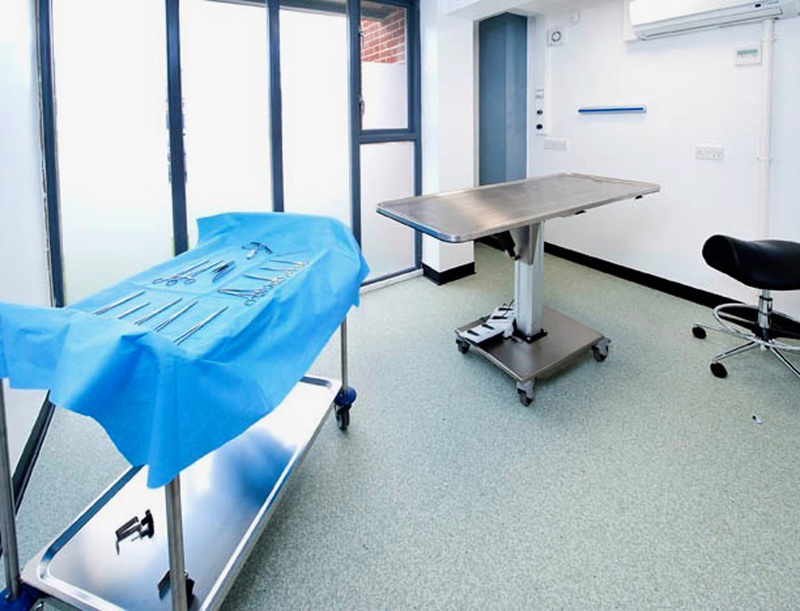 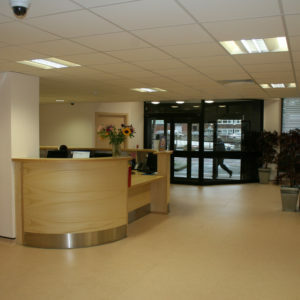 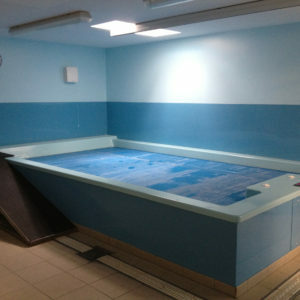 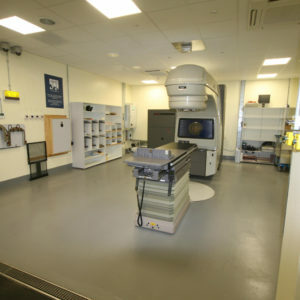 This consequently allowed for adequate downstairs space for the reception area, two consulting rooms, dispensary, prep area, imaging suite and operating theatre. 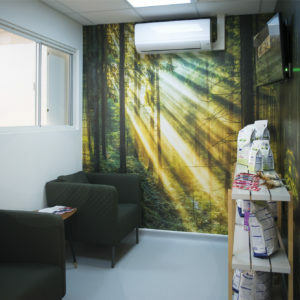 The finished product was completed to the highest standard while providing the light airy feel, ergonomics and environmental awareness that our clients requested.